One of Ghana’s most sought after radio DJ’s and winner of Ashanti region’s best male DJ (2018), DJ Kwaku Slim is set to end his stay with Kumasi based Y 102.5 FM for a fresh juicy deal at the newly opened Pure FM owned by billionaire Dr. Kwaku Oteng’s Angel Broadcasting Members (ABN). DJ Slim is currently still actively going about his duties at the YFM as the station’s DryveOnY show host because his contract will end next month (February 2019). According to the gossip gathered by Dawuroo.com, he will start his work full time on Pure FM next month as the host of the drive show of the station which is dubbed ‘Pure Drive’. The drive show we gather will be running on the station from 3:00 PM – 7:00 PM. 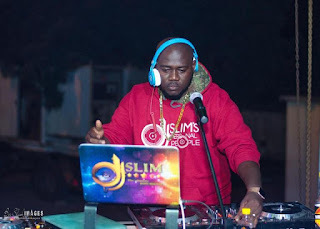 DJ Slim aside his work as a top radio DJ and presenter has a lot of great music bangers in his name. 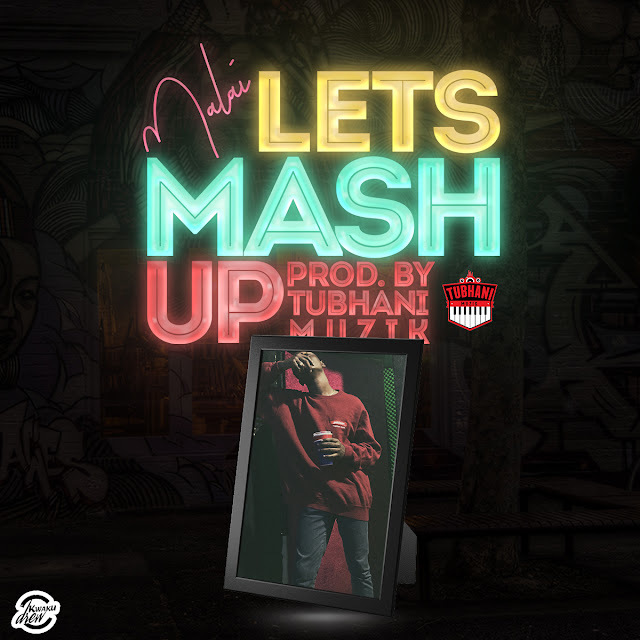 He has about four songs with award-winning rapper, Yaa Pono including the very popular song, ‘Wey Tin Dey Der’. We at Dawuroo.com say congrats to DJ Kwaku Slim and wish him all the best in his new radio journey.